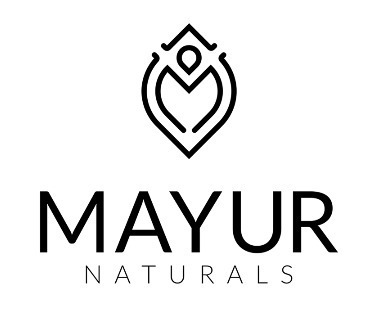 Mayur Naturals superior, luxury, food grade Himalayan Salt Scrubs are an excellent solution to dry, flaky skin showing results in just a couple of uses. 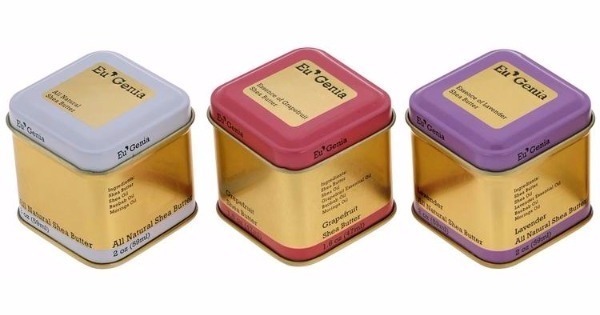 Use as a Hand Scrub or Foot Scrub to get rid of chapped skin. 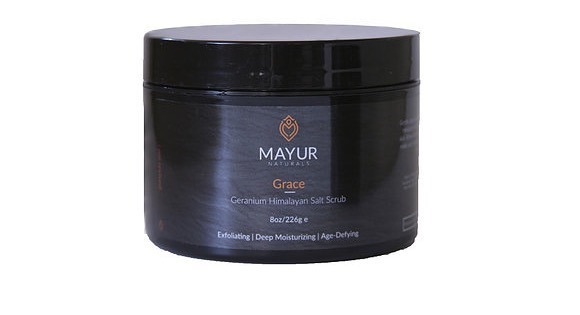 Use in the shower for hydrated, healthy, soft skin. 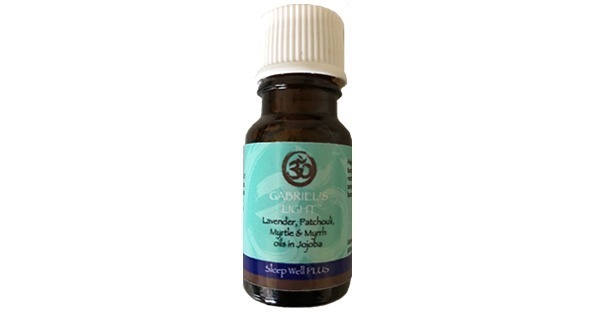 Essential Oils blend is a beautiful, soft experience of Geranium which is uplifting and relaxing. No Preservatives. Gluten Free. Paraben Free. Vegan. All Natural. Organic. Chemical free. Phthalates free. Made in USA. For External Use Only.